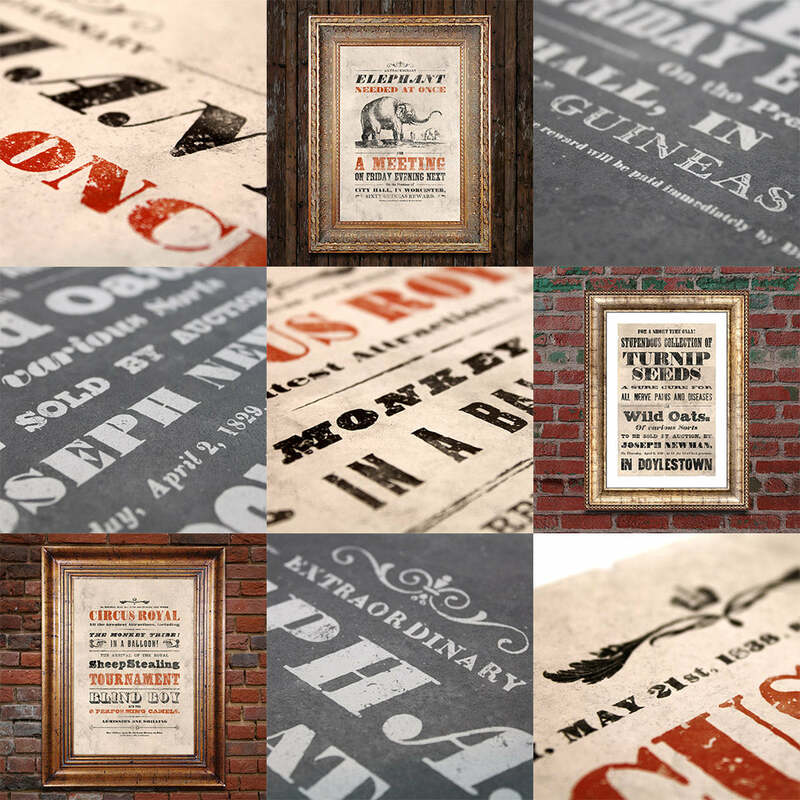 Beautifully assembled from bits of real vintage posters and artistically ‘aged' to perfection, Elephant Needed at Once is available in three variations. Only in the alternative Victorian universe of Vintage Mashups would an extraordinary elephant be needed with quite this degree of urgency. Beautifully assembled from bits of real vintage posters and artistically ‘aged' to perfection, Elephant Needed At Once is available in three variations and each print comes with an information sheet. Elephant Needed at Once is printed on 230gsm matt archival paper.